Type 051 guided missile destroyer Nanchang has been officially decommissioned as of Sept. 8, after serving in the Chinese Navy for almost 34 years. According to some, Nanchang was China's last active Type 051 destroyer. Type 051 destroyers are China’s first generation of domestically-manufactured missile destroyers. 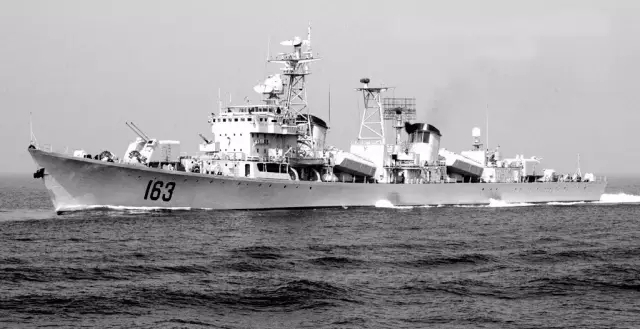 The first Type 051 destroyer was commissioned on Dec. 31, 1971, and was later named Jinan. 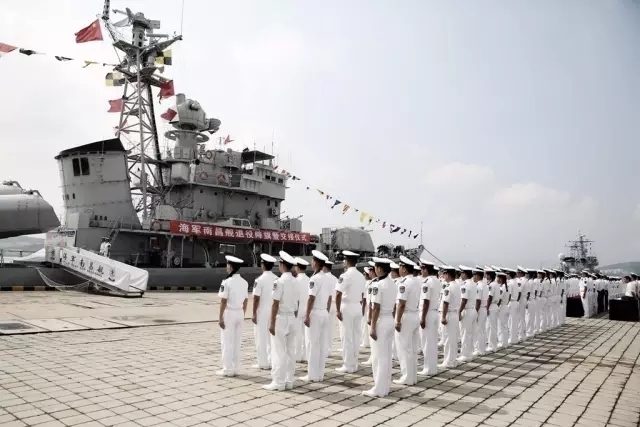 The commissioning of Jinan marked a historic moment for China, as that was when the country became capable of controlling its surrounding seas, according to Navy Today magazine. Nanchang began to serve in the navy in 1982. Two years later, it sailed and anchored, for the first time, at the southernmost shoal of Zengmu Reef in the South China Sea during a 35-day patrol mission to the Nansha Islands, Navy Today reported. The Type 051 destroyers have since been serving as coastal defense in the Nansha Islands. The decommissioned destroyer will be sent back to Nanchang, Jiangxi province, where it will become a major tourist attraction at a local military-themed park.